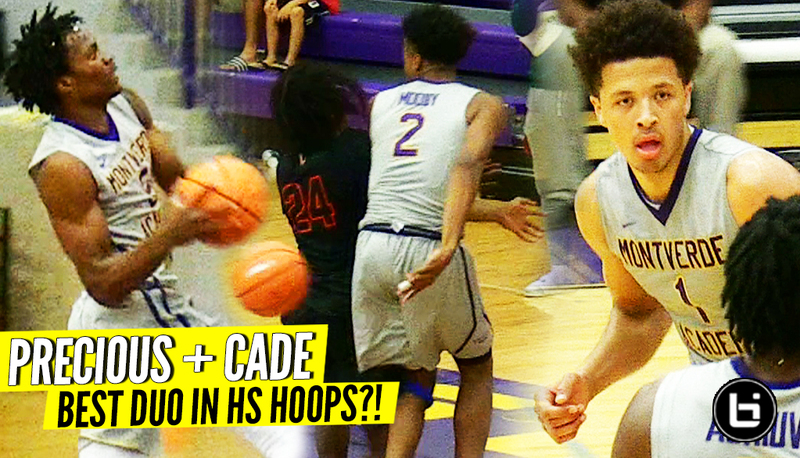 Precious Achiuwa + Cade Cunningham BEST DUO in HS Hoops?! Montverde vs Leesburg Highlights! Check out highlights from tonight’s matchup between Montverde Academy and Leesburg High School. The Eagles were fresh off their opening season victory and didn’t look back from there. A balanced attack and deep rotation was key for the Eagles win today. Precious Achiuwa and Cade Cunningham led the way for Montverde as they took the win and look to continue their season defense as the 2017-2018 GEICO National Championship.